The violence is escalating, and war between the races seems inevitable. Hyperion may be out of commission, but Josie and Seth know that they have only earned a reprieve. Seth must get Josie fully prepared, which means controlling her newfound abilities, and they need to find the other demigods before the Titans do. But the gods are sensing a greater threat . . .
Only one thing is more dangerous than a bunch of starved Titans, and that's an out-of-control Apollyon. 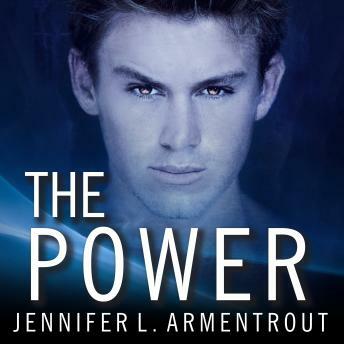 The aether in Josie is drawing Seth in deeper, and when lust mixes with love and gives way to power, he knows that being close to her is not only dangerous to her but to everyone around them.